The screening of the Netflix commissioned biopic, The Outlaw King, at TIFF (Toronto International Film Festival) has attracted the attention of the Canadian media. 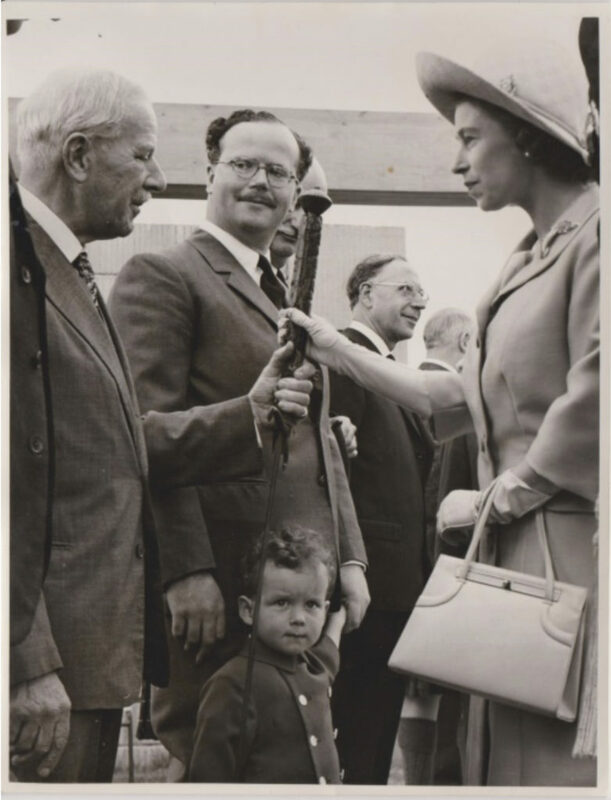 Speaking to the Toronto Star, Lord Bruce explained that his forebear, King Robert, would have wanted to be remembered as a statesman, and not just as a warrior. Hardly a stranger to Canada, King Robert has been an important landmark in the Mid-West since the 1960s. Lord Bruce’s father, Lord Elgin commissioned an equestrian statue at Bannockburn to commemorate the 650thanniversary of the battle in 1964. But the sculptor, Charles Pilkington-Jackson, was asked to make two figures. 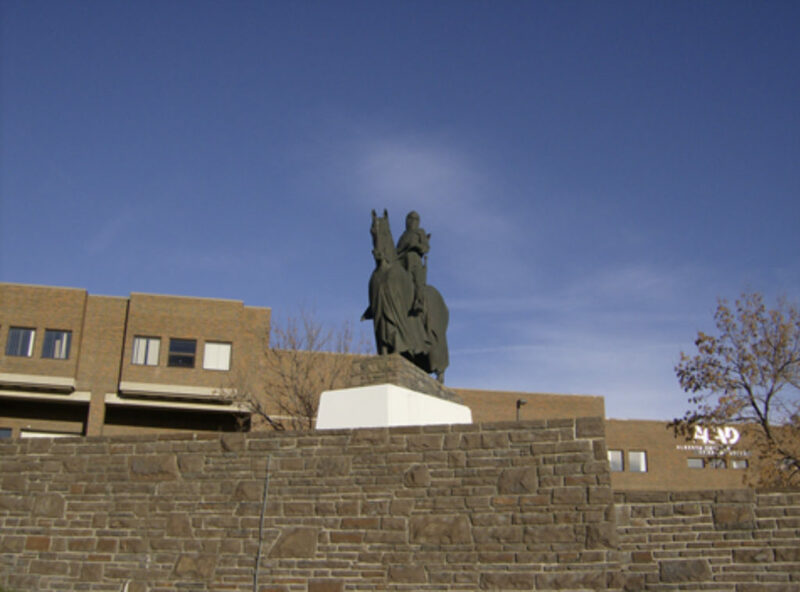 In response to a donation given by the Harvie family of Alberta, a second King Robert was mounted in front of the Jubilee Auditorium in Calgary. 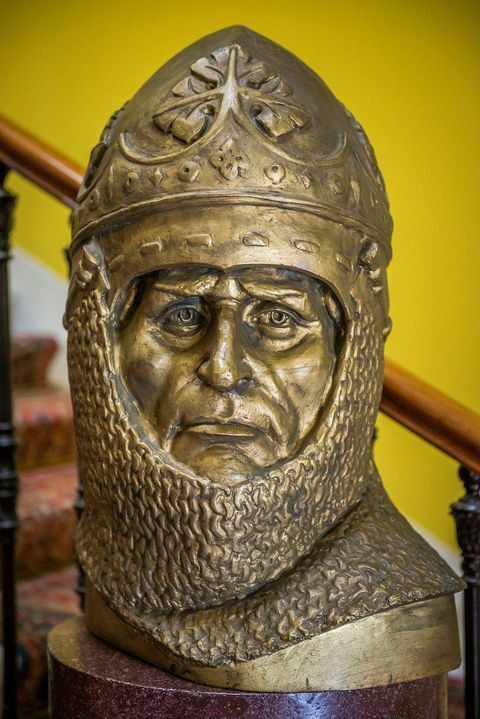 Immerse yourself in the fantastic history of the family ancestral home of Robert the Bruce. We welcome enquiries for unique set-jetting & location vacation private tours. Contact us today to discover and learn the real history of Robert I, King of Scots.